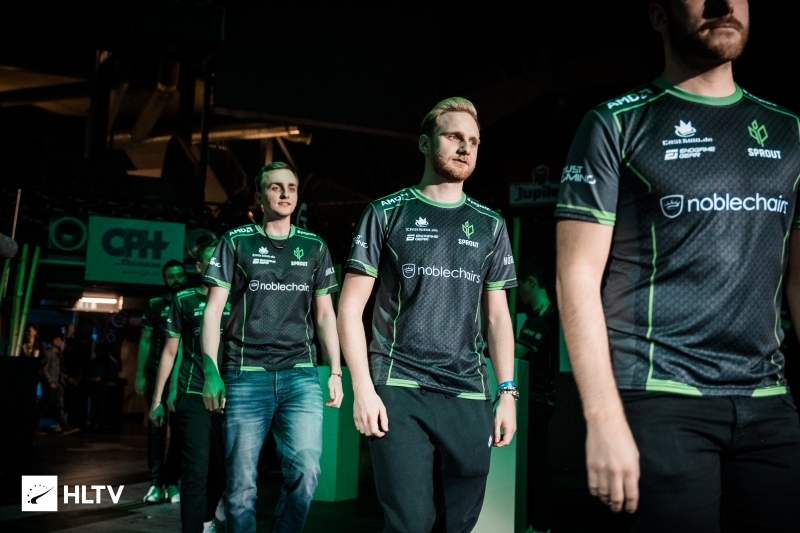 Sprout have claimed a spot in Charleroi Esports' semi-final stage after breezing past LDLC in Group A's decider match. 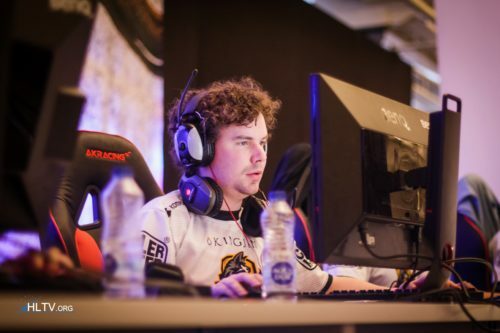 The French team, who had to produce a massive comeback on Inferno to take down FrostFire in the elimination match, knew that they required a much-improved performance to beat Sprout after being destroyed by the German side in the first round of the tournament. Engin "MAJ3R" Küpeli's side opened up the series with a pistol round victory, but Sprout responded immediately and won seven rounds without response. LDLC brought the scoreline to 5-10 and carried that on into the second half, cutting the gap to just two rounds, but then the German side tightened up their defence and won four rounds straight en route to a 16-12 finish. Train, the map that followed, was even more one-sided, with Sprout racing to a 12-3 lead on the Terrorist side. LDLC still tried to respond after the break, but then a quad kill by Denis "denis" Howell with an AWP put that streak to an end and sent his team up for a winning run. With this victory, Sprout have sealed passage to the semi-final stage of the tournament, in which they will take on Group A winners Epsilon. The final spot in the single-elimination bracket will be contested by GamerLegion and G2 in the second decider match, kicking off shortly. Idk, XANTARES is a good player and as far as I’m aware he’s taking German lessons right now. Apparently German is quite easy to learn if you’re Turkish (and vice versa) so he should fit in fine. I just want tabsen back on the rifle, he’s a great awper but onetabsen is so scary they need to pick up an awper. So eZ for Sprout! Best German team! Better than bUG LUL!!! !